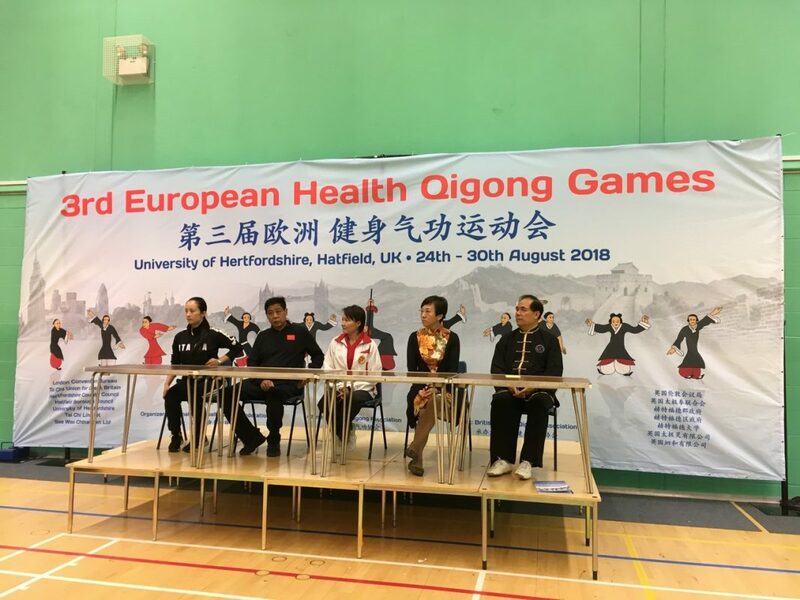 I wrote something earlier in the year about the Games but my wonderful Tai Chi sister Vicky Ahern-Hardiman put out a request for further articles. I was happy to oblige and Vicky has put together three reports on her website about the games. Each from a slightly different angle. One is from Vicky herself; another from one of her students and finally one from me. Vicky kindly sent me the link so I include it here so that you can easily access it.